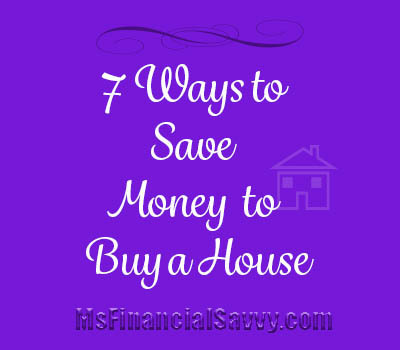 There are literally thousands of ways to save money to buy a house. Buying a house is not as difficult as you may think. First of all, you must understand that you “can’t have it all,” so discontinue that form of thinking. You must curtail your spending in other areas. Home prices are up all over the country, but you can still find affordable housing in the way of a cosmetic fixer (that is a fixer with no major repair problems), or anxious seller. Owning a home includes the monthly payment of P+I+T+I, translated, this is the principle, plus interest, plus taxes, plus insurance, which, added together, equals the total monthly payment. Understanding the P+I+T+I for different loan amounts will enable you to better prepare for home ownership. For example, if you could afford $1400, total for a P+I+T+I monthly payment, determine what home cost would fall into this price range. Search the Internet or anonymously call mortgage companies for quotes.To purchase a home there are home loans which require 0%, 3%, 5%, and 10% down, plus the closing cost. The lower the down payment, the better your credit should be, to get a reasonable interest rate. The standard down payment is about 10% plus escrow and closing costs. 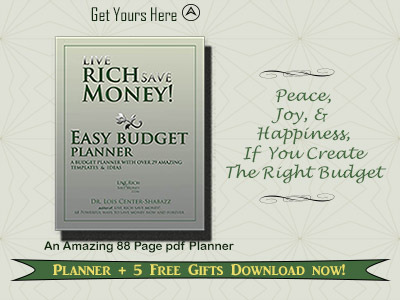 Ad: Use Easy Budget Planner and get a seventy percent discount off regular price. 1. Selling a car or furniture: Many of us have an extra car or a car with excessive monthly payments, insurance, and gas. Sell the car you are not using, or in the case of the overly expensive car, sell it to purchase an affordable model. 2. Get a part-time job and save the income for your home: Even if the job is every other weekend, it will help. 3. Temporarily discontinue a whole host of unnecessary things: movies, parties, vacations, clothes, cable TV, voice mail, newspaper, and excess clothes shopping. 4. Use your tax return: Put it in the bank toward your down payment. After purchasing your home, speak with an accountant; find out how many more exemptions you can take during the year, so you can use your future excess taxes (or home deduction) toward your current monthly payments. 5. Use a windfall, such as an inheritance or large bonus: Take this money and place as much as you can afford on your down payment. 6. A few of you can live with your parents or in-laws while saving money: There are a few parents or in-laws who will be willing to work with you. 7. Ask for cash as gifts: When you have a birthday, graduation, wedding or any other celebration, explain to family members in advance that you are saving for a home. As I said at the beginning, it is not as difficult as you think. 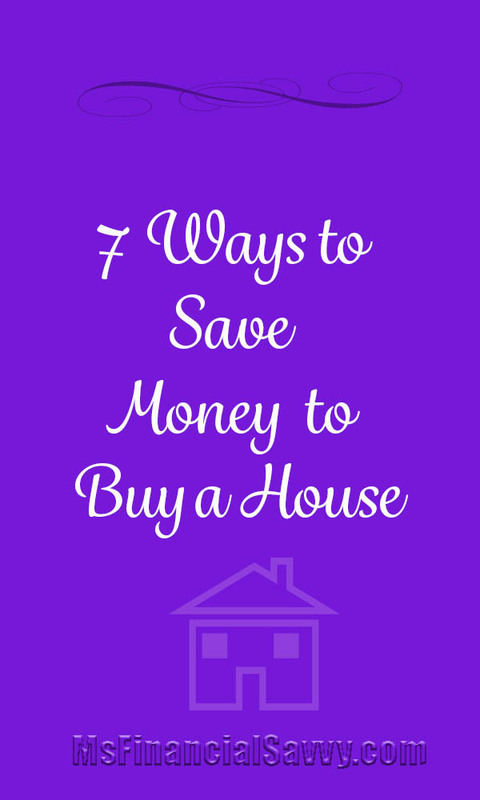 Now that you have my list, you can also think of more ways in which you can save for a house, start with items 1-7, use the popular downloadable eBook; Live Rich Save Money! 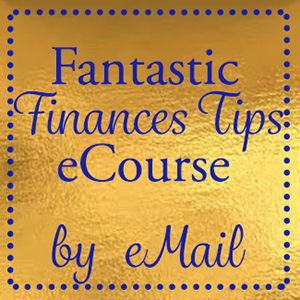 68 Powerful Ways to Save Now and Forever in conjunction with Liver Rich Save Money! 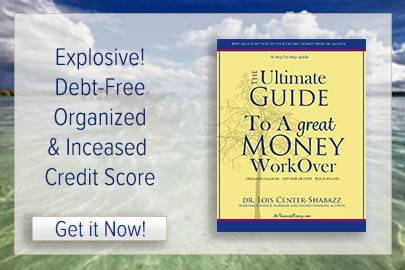 Easy Budget Planner, you can also download 17 ways to get out of debt.